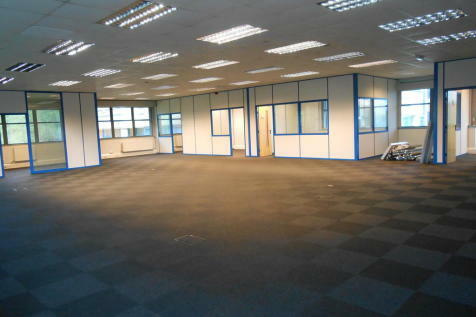 Offices to let from 7,968sqft to 33,166sqft, over ground and three upper floors. 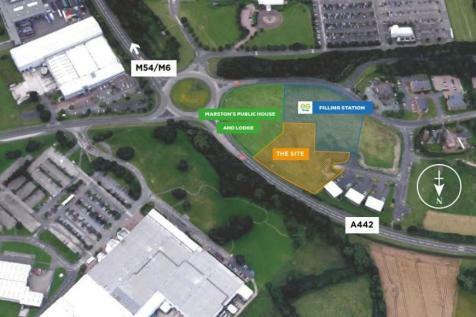 Fully air conditioned with 103 car parking spaces. 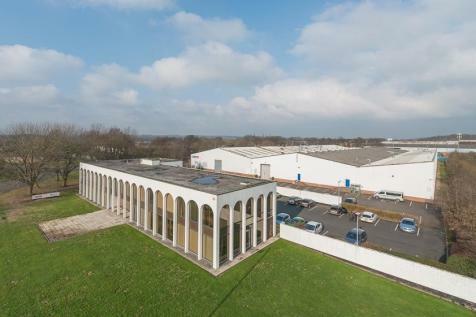 Euston Park is a modern business park situated in a prominent town centre location, adjacent to Telford Central Station and Junction 5 of the M54. 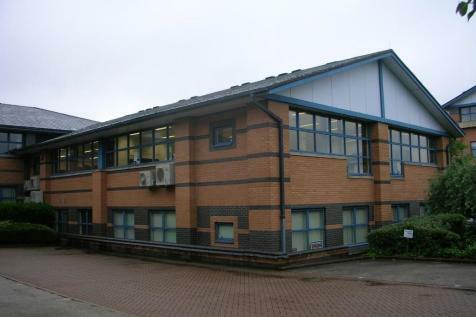 Pemberton House is a modern two-storey office building providing a number of individual offices, which have recently been refurbished. 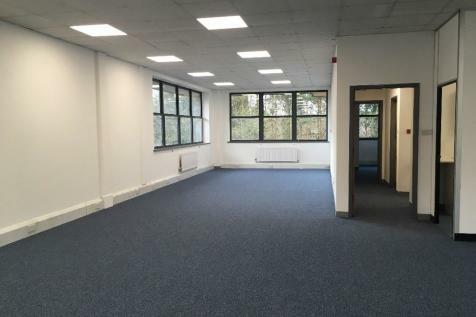 Access is via a communal ground floor entrance lobby with shared WC facilities on both floors. 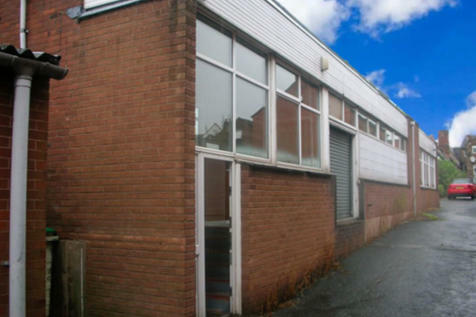 Commercial/Industrial Warehouse of approximately 6,048 sqft, (561.91 sqm). 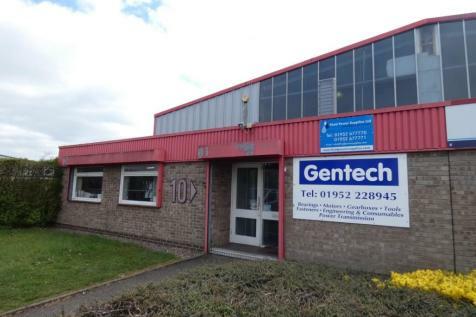 Includes ground floor offices and staff facilities of approximately 1,126 sqft (104.56 sqm). 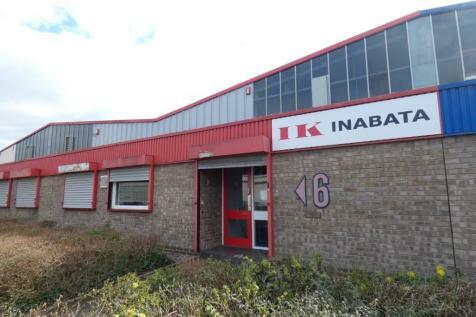 Additional mezzanine storage of approximately 1,797 sqft, (166.95 sqm). 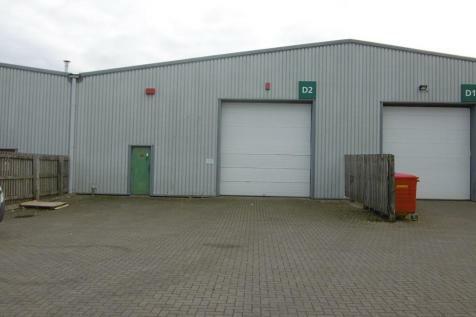 Open span warehouse with approximately 19ft (5.9m) eaves. 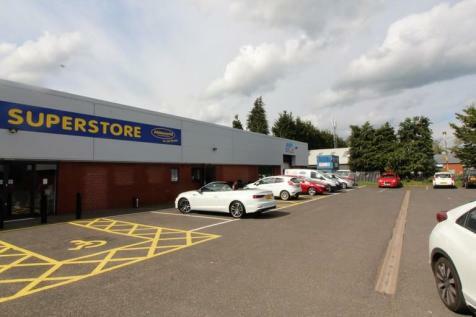 Modern trade counter/industrial premises, Prominent roadside frontage, Car parking and loading area, Popular Hortonwood Estate. 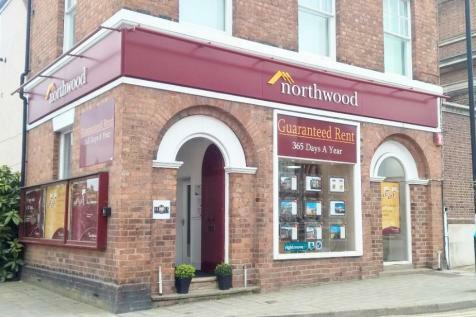 Situated approximately 32 miles north west of BirminghamCity Centre and approximately 15 miles east of the County Town of Shrewsbury. 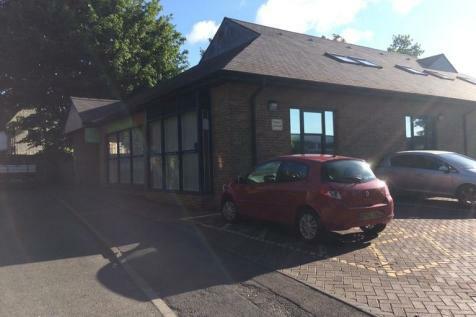 Refurbished 2642 sqf (236 sqm) office on an attractive business park now available. 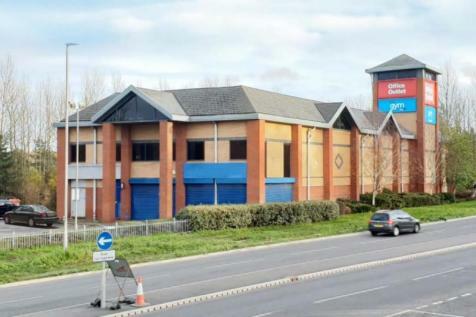 2 storey modern open plan office with 10 demised parking bays. 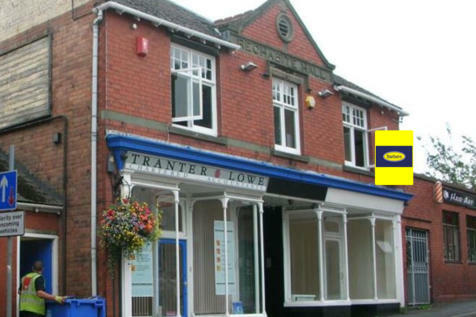 Internal security shutters, superfast broadband, close proximity to the Train Station and local bus routes. 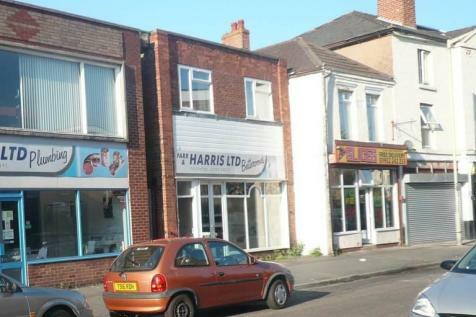 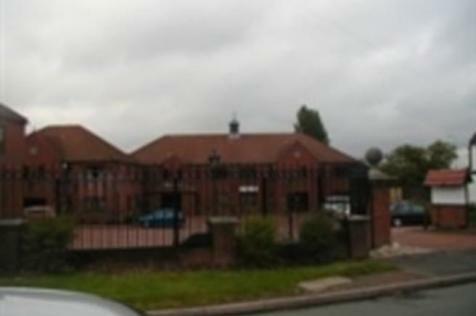 Ground Floor Office Premises with 6 car parking spaces self-contained glazed fronted offices off the open plan area.